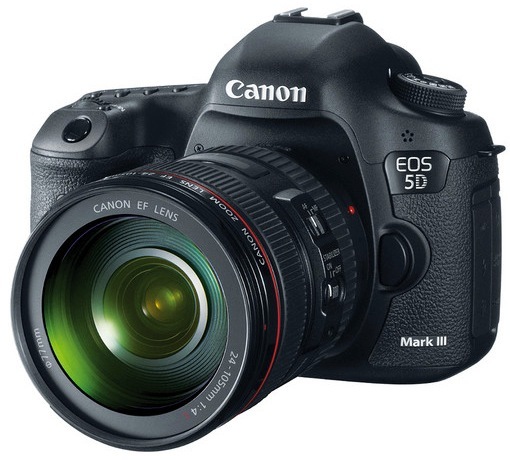 Canon has posted the big firmware update for the 5D Mark III. Firmware Version 1.2.1 adds the eagerly-awaited clean uncompressed HDMI-output to the 5D Mark III and AF functionality at f/8. Canon has dated the new firmware for the Canon 5D Mark III that will provide uncompressed HDMI output at 4:2:2 8-bit and autofocus at f/8. The firmware update should be available later this month on April 30. More details on the update from the initial announcement last October.